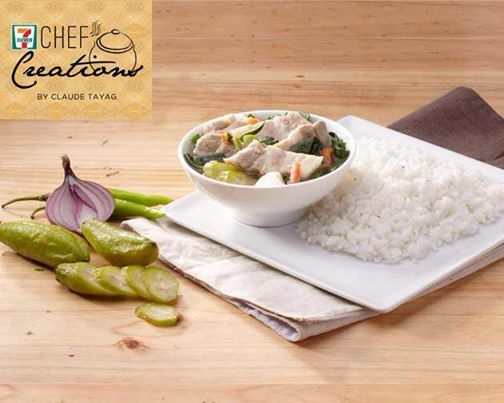 Pakbet with bagnet (P89) – Pinakbet sautéed in bagoong alamang (shrimp paste). 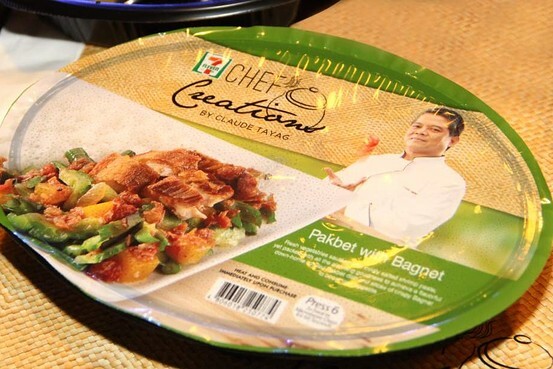 In Malaysia, we do have CP microwavable food in 7-Eleven but are they selling well? 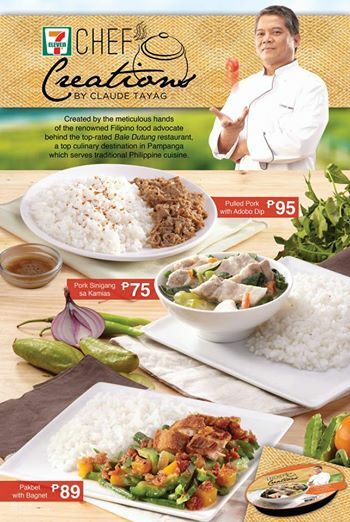 So, it is perhaps time to do a Pak Nasser’s nasi lemak or Kamal’s mee goreng mamak AirAsia style for 7-Eleven Malaysia. Probably TV3’s 5 Rencah, 5 Rasa program host Sherson Lian can create something to bring in the crowds. Something unique is always welcome such as with soft-serve ice cream where 7-Eleven and FamilyMart are outdoing each other in Taiwan. 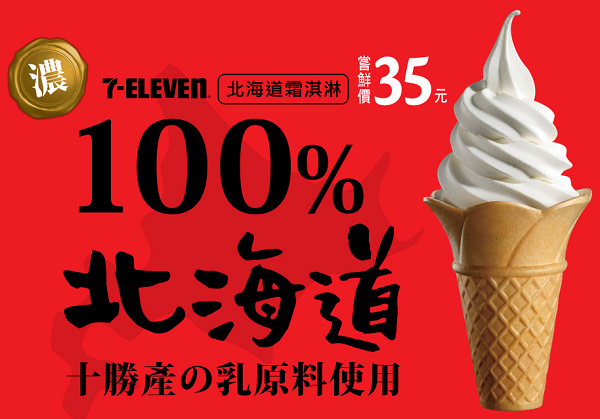 There was a news report of people having to queue for half an hour just to buy the 7-Eleven Hokkaido soft serve ice cream made from Japanese cream and cones. 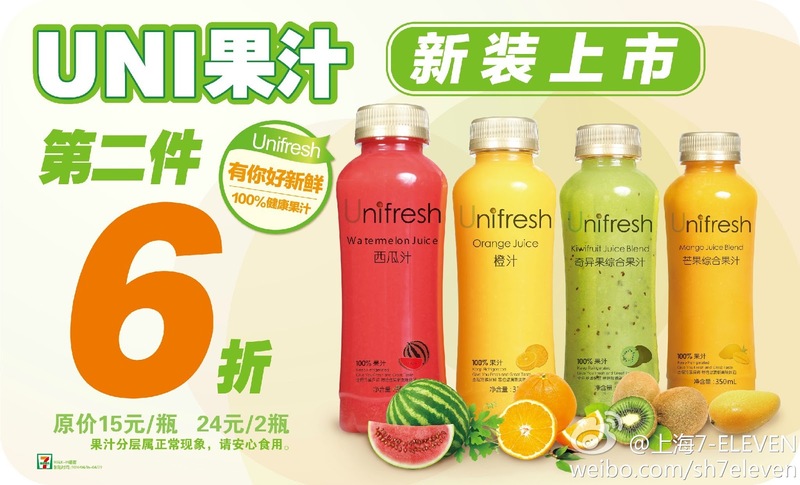 At the 7-Eleven in China, it is Unifresh not from concentrate (NFC) fruit juice, which has a very contemporary look, ideal for white-collar workers looking for a healthy drink. The question is what can 7-Eleven Malaysia offer to excite convenient store goers in Malaysia?